That's right, it's just about time for your WiFi network to be completely outdated. Again. 802.11ac brought a lot of revolutionary new ideas to the table, but progress marches on, and now 802.11ax is here, AKA "WiFi 6." The very first widely-distributed WiFi 6 access points hit the market just a couple months ago, so it's now only a matter of time until 802.11ax becomes the new standard. Should you be rushing out to buy a WiFi 6 compatible access point tomorrow? Almost certainly not. However, it's time to start planning for future purchases in 2019 or 2020. Here's what you can expect once the technology becomes more widespread. So, when 802.11ac came out, one of its major selling points that it had a HUGE speed advantage over the previous 802.11n standard - a sixfold increase in speed. By comparison, the speed boosts from 802.11ax will be more modest. However, you should expect to see per-device throughput of over 1Gbps in real-world usage, and total throughput of 10Gbps or more is easily possible. This is nice, but most of the focus of WiFi 6 is on stability and scalability, rather than raw speed. That's a good thing too! 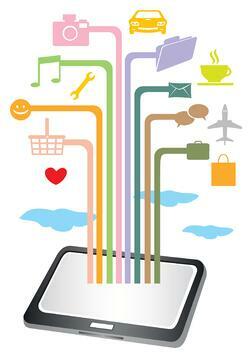 With the proliferation of the Internet of Things, supporting more devices is a priority. 802.11ac was limited to four simultaneous spatial streams. WiFi 6 will allow for eight, and future revisions may push that higher. 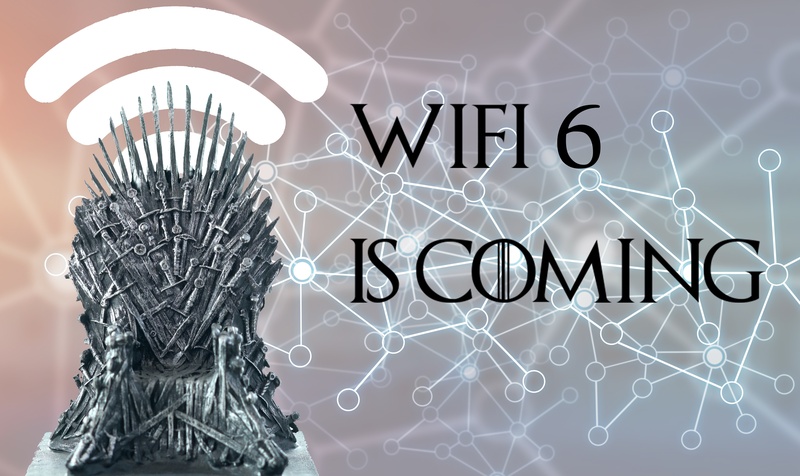 That means WiFi 6 will be able to have eight simultaneous connections going at once, allowing for more connected devices. However, that's not all. It will now be able to subdivide those streams! This is legitimately cool. Boiling down a complicated technology, WiFi 6 routers will be able to chop up each MU-MIMO stream into even smaller granular chunks, allowing for more devices connected per stream - potentially dozens. Of course, speed-per-device will drop drastically in this usage case, but this will be perfect for all those fiddly little IoT devices that constantly want to phone home while using minimal bandwidth. Coloring will help WiFi 6 devices maintain connectivity in high-usage environments. Basically, a WiFi 6 access point will be able to recognize and differentiate packets originating in other nearby networks from its own packets. This allows it to make better decisions about when to broadcast, without dropping connections. So Why Wait? Device Compatibility, That's Why. There's just one problem with WiFi 6 - many of its best features require compatible 802.11ax hardware on user devices. And it's going to be at least a year before those seriously start hitting the market. Late 2019 is about the earliest you could expect to get real functionality out of WiFi 6, and 2020 is when widespread user adoption will likely occur. Until then, there's just no point in upgrading. Wait for the prices to come down. But when that time comes, contact Hummingbird Networks for the best in high-speed networking and security!